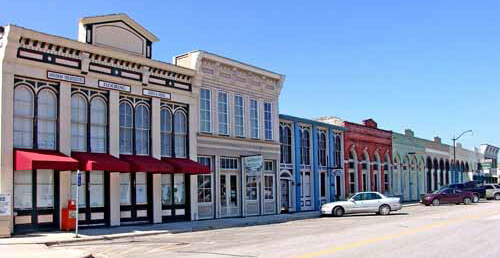 Hutto, a community of 17,000 friendly people, is located in Williamson County, Texas on the eastern edge of the famous Hill Country Region. Hutto has exploded from a small town of 630 residents in 1990 to an economically vibrant community that expects to grow to 30,000 citizens within the next decade. Less than 30 miles from downtown Austin and only 10 miles from Round Rock’s high tech manufacturing and assembly center, Hutto is the ideal lower cost alternative for many small and mid-size companies. Hutto is where site selection consultants and their clients have already discovered affordable real estate, a dynamic workforce at the ready, safe neighborhoods, quality schools, abundant recreational opportunities and an overall family and business friendly environment. HDUMC is an active partner is Hutto Has Heart. 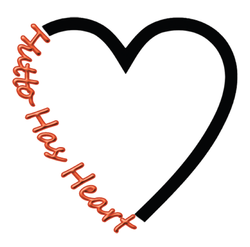 Hutto Has Heart seeks to serve and empower the emotional, financial, educational, and spiritual life of the Hutto community by organizing and sustaining collaborative partnerships. Hutto Discovery serves at our local food pantry at the Lutheran Church on the third Saturday of each month from 9AM to 12PM. Contact Betty or Loren Orme for more information.